Who is this “other Mary”? Mary of Guise married James V and in 1542 gave birth to a little girl. 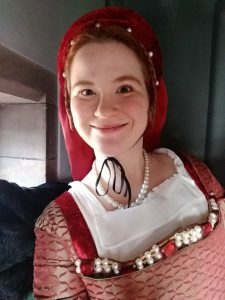 Come along to the Great Hall of Edinburgh Castle and meet Mary of Guise, mother of Mary, Queen of Scots.